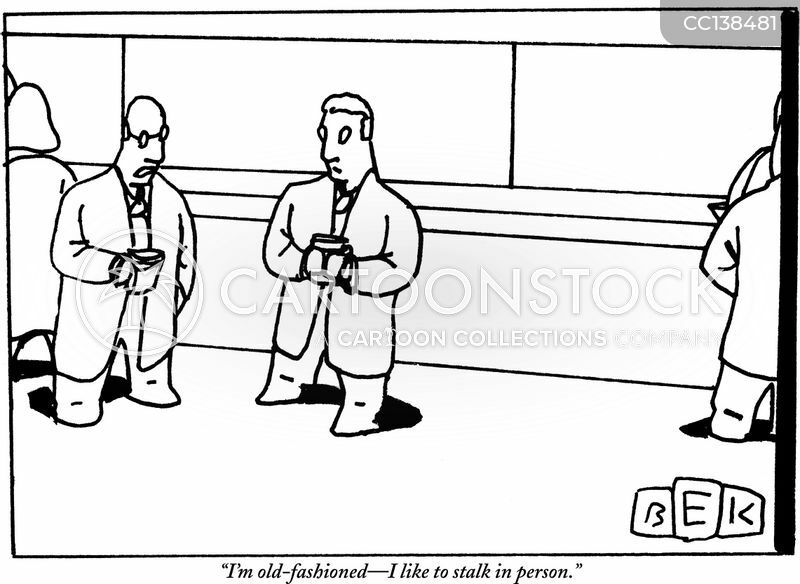 "I'm old-fashioned-I like to stalk in person." 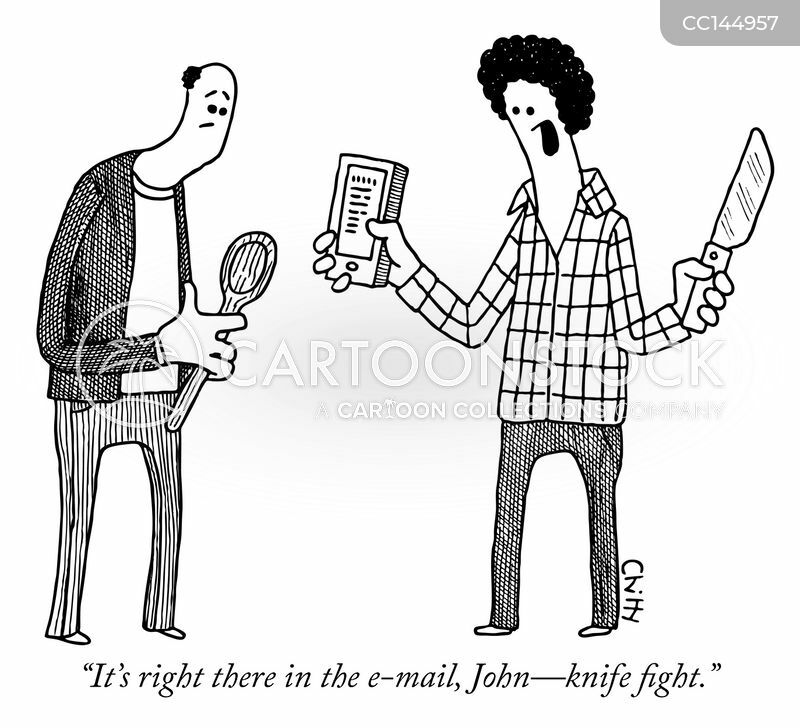 "It's right there in the e-mail, John- knife fight." 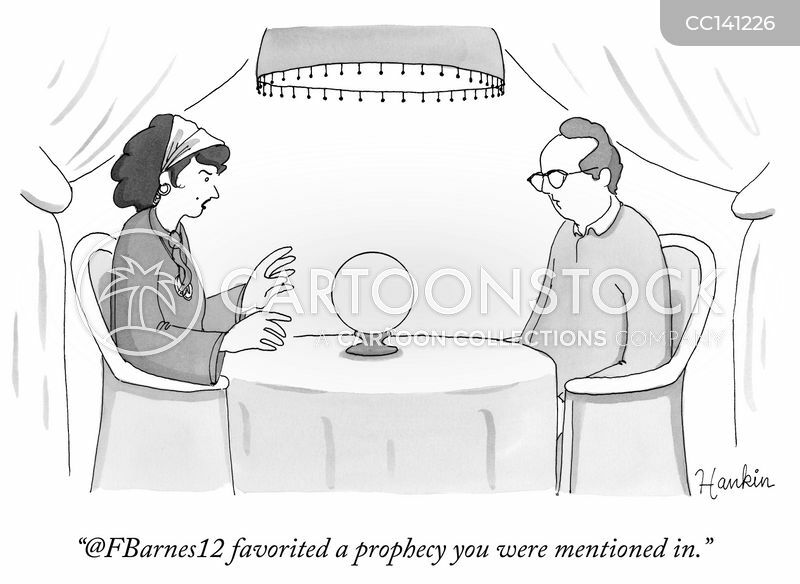 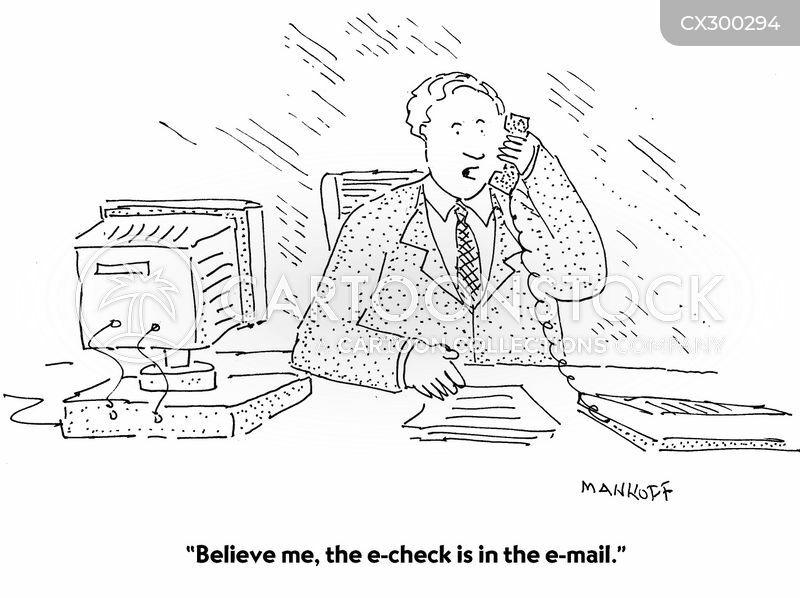 "Believe me, the e-check is in the e-mail." 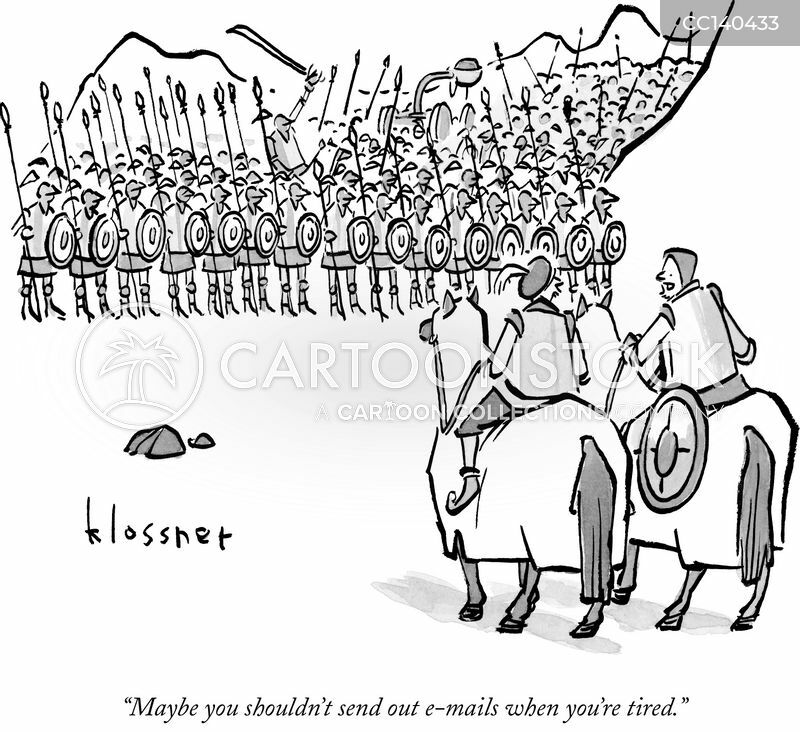 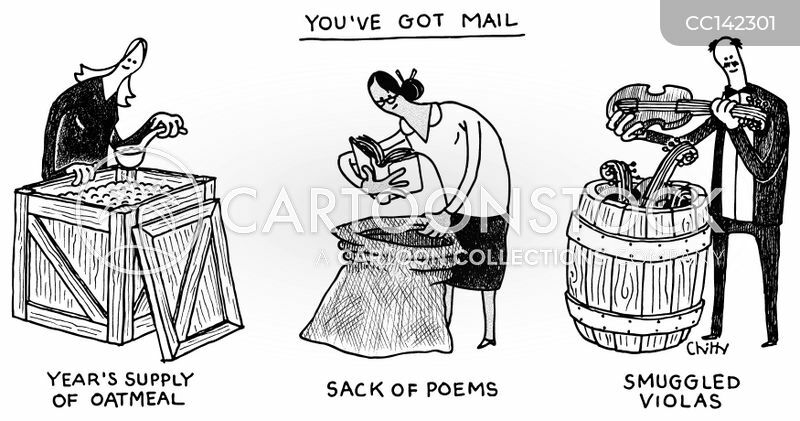 "Maybe you shouldn't send out e-mails when you're tired."